We provide carpet cleaning, tile and grout cleaning, and upholstery cleaning for small and big residential properties and commercial properties in an affordable price. We have experienced cleaning professional who provide good quality service. We are reliable, keep our bookings and We turn up on time. We have experienced cleaner have more than 10 years of experience in the industry. We are most reliable cleaning company in Western Australia . We never cancel our bookings . We are reliable and punctual.Call us on 0424 470 460 to make a booking and sit back and relax, We will take care of your cleaning needs. A+ rated cleaning Service in Western Australia. We clean more than 200 properties everyday. Our cleaning professional are experienced and expert in cleaning carpet, tile, grout and upholstery. We use more appropriate chemical which is not harmful. We are best in the region. Call us Today! 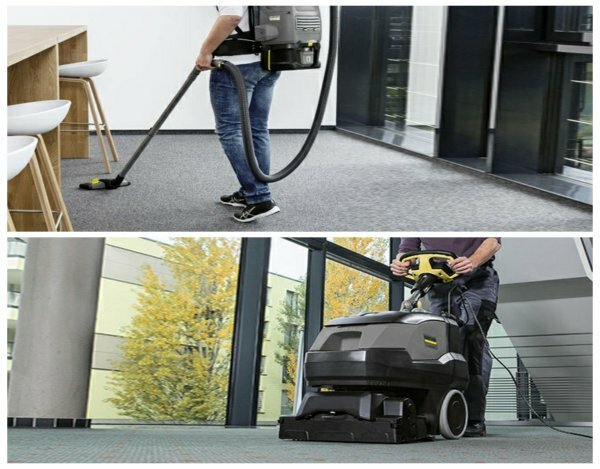 The services of Carpet Cleaning for Perth are necessary when it comes to carpet cleaning, tile and grout cleaning, upholstery cleaning, roughs cleaning, sofa cleaning, hard floor cleaning, etc of homes, offices and other commercial industries. 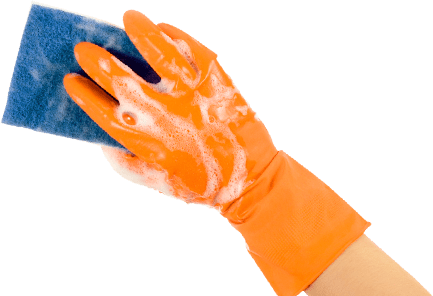 Finding a reliable organization that can effectively provide cleaning services is a difficult but not impossible task, with several renowned companies offering these services at very affordable prices. Spring cleaning, domestic cleaning, renovation cleaning, emergency cleaning, after party cleaning. Sofa cleaning, rugs cleaning, mattress cleaning , couch cleaning, recliner cleaning , chair cleaning. Our range of services includes all your needs of cleaning. We are the best cleaning company in Western Australia. Our Cleaning professionals have more than 10 years of experience in cleaning industries. We offer an affordable quotes for your cleaning needs. Please do not hesitate to call us on 0424 470 460 or alternatively email us at sales@carpetcleaningforperth.com.au. 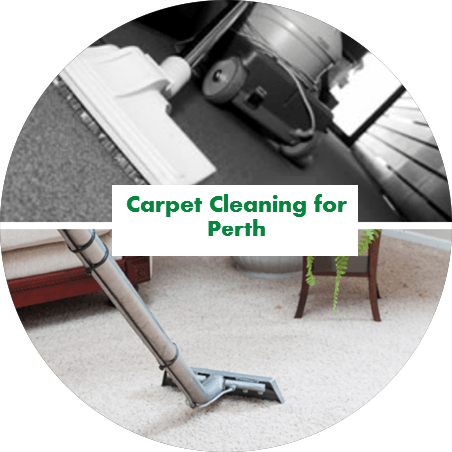 Established for more than 10 years, Carpet Cleaning for Perth is a fledgling enterprise that provides innovative and effective solutions for rendering your carpet at home or office free from all kinds of pollutants. Inspired by the difficulties faced by home owners and corporate firms in maintaining their carpets in the hot and humid climate of Perth, our company aims to provide services bearing in mind the local conditions. Cleaning carpets is a chore that can be done personally but it is advisable to get a professional cleaning service once in six months, depending on the traffic that the carpet experiences. Professional carpet cleaning is beneficial for the appearance of the carpet, as well as the general health of the household. This is why getting your carpet cleaned regularly can help you manage the allergies of the people leaving in your home. Spills and stains can affect the general appearance of your carpet, especially when left on for a very long time. This is why it is important to clean spills immediately they happen; this can be done by keeping baby wipes on hand at all times. A very helpful tip to use when cleaning carpet spills with baby wipes is blotting. Blotting firmly on the carpet is preferable to rubbing aggressively, as it not only prevents the spread of the stain on the carpets; it also preserves the appearance of the carpet. Our service has the best trained professionals in the field, and we pride ourselves with using the best and latest technology to ensure that the job is efficiently and effectively carried out. Our prices are quite affordable and we are on call Mon to Fri: 9 am to 5 pm for any enquires concerning quotes or any other questions you may have alternatively you can email us at sales@carpetcleaningforperth.com.au. We do steam clean the carpet which removes dirt from the carpet as well as bacteria and germs which is harmful to your health and your kids health. We do not use harmful chemical to clean carpet. Call us on 0424 470 460 Today for quote or email us at sales@carpetcleaningforperth.com.au. Red wine and coffee spill makes stain on carpet and it’s not easy to remove. Our experienced Professional carpet cleaners can do it for you. We have special non-harmful chemical to remove stain from carpet.Call us on 0424 470 460 or email us at sales@carpetcleaningforperth.com.au Today for quote. Sometimes carpet looks clean but dust remains in carpet. We removes dust from the carpet and it looks much better than before. We have latest equipment for carpet cleaning. To contact us please call on 0424 470 460 or email us at sales@carpetcleaningforperth.com.au. Our professional cleaners vacuum carpets before steam clean and make them thoroughly clean it. We use latest vacuum cleaning machine. Our vision is to provide best cleaning service to the customers. To contact us please call us on 0424 470 460 or email us at sales@carpetcleaningforperth.com.au. It doesn’t matter if you live in a small or a big house, you will have some upholstered furniture that occasionally need to be cleaned and cared for. Upholstered furniture is very easy to forget and ignore; they lay there in the sitting room or bedroom while every other thing gets cleaned up. Whether your home is in Perth, Fremantle or Joondalup does not matter as upholstery cleaning is important no matter where your upholstery happens to be located. For you to understand the importance of regular upholstery cleaning, you must first be conversant with the meaning of the word upholstery itself. Upholstery is any of the soft or padded chairs, cushions, or other areas of your home that have built-in fibres or pads. Part of the reason why upholstery cleaning can be such an important job to do on a regular basis is because of your beloved pets. Your favourite pets are probably also quite fond of your couch or chair as well. Whether it is because you were sitting there and they join you or because they simply enjoy sitting or lying there in your absence, pets are another major reason that upholstery furniture can begin to get dirty, oily, and hairy as well. We Carpet Cleaning for Perth take care of your upholstery cleaning needs, To make a booking please call us on 0424 470 460 or drop us an email sales@carpetcleaningforperth.com.au for an affordable quote. If you want to keep your home upholstery clean, fresh, nice-smelling and healthy for the whole family, you definitely need a reliable sofa cleaning company by your side! It is a guarantee for perfect hygiene and ideal environment for the kids to play, for the pets to shed as much as they want, because later someone will clean their hairs off! This is why we strongly recommend you lean on us! Are you 100% sure that you sleep in a healthy and convenient environment? And we are not even talking about your bedroom interior design. What we mean is that the factor number 1 for a healthy sleep at a full value is the perfect condition of your mattress. Now, try to remember the last time you gave your home mattresses a good and deep sanitising. If this is a housekeeping chore that bothers or annoys you, simply rely on the effective mattress cleaning company in Western Australia. So call us Today at 0424 470 460. Not only will our cleaning services refresh and prolong the life of your furniture, but we will do it at an affordable price. All of our cleaning methods are selected based on your furniture’s specific needs and the fabric your couch has. Since all furniture varies in terms of construction, fabric and quality, our highly experienced cleaner will consider this for cleaning. We clean rugs and we know that different type of rugs requires special care. Ask our experts what your area rugs require we take a gentle but effective approach to cleaning your rug needs and you will get specialized cleaning. Your fine area rugs require special care. We clean your rugs at your convenient time so call us on 0424 470 460 or email us at sales@carpetcleaningforperth.com.au and book today. Getting a professional tile and grout cleaning company is very important, because failure to do so will create and harbor an avenue for bacterial and mold to grow on these tiles. Grout is the cement that holds the tiles together and is the area you need to watch out for. The grout gets dirty easily and cannot be properly cleaned with just some soap and a mop; there is need to get down and dirty and this might call for a used tooth brush or two. This makes grout and tile cleaning a difficult and unpleasant task altogether. Cleaning tiles and grout can be a health hazard, this is because the bacteria and mold tend to get loose and disperse into the air. This causes air pollution and is very detrimental to the household, especially in those areas where individuals with allergies and asthma reside.This is why we, pride ourselves on advanced health and safety practices; and as such we include top methods and safety measures to ensure these particles are properly taken care of and disposed before they can pollute the air. Do not hesitate contact us by calling on 0424 470 460 or email us at sales@carpetcleaningforperth.com.au for an affordable quote. Just vacuuming a floor or moping a floor can’t remove the dirt and build ups of mould. Tile and grout has to be scrubbed with health and safety practices using appropriate chemicals. 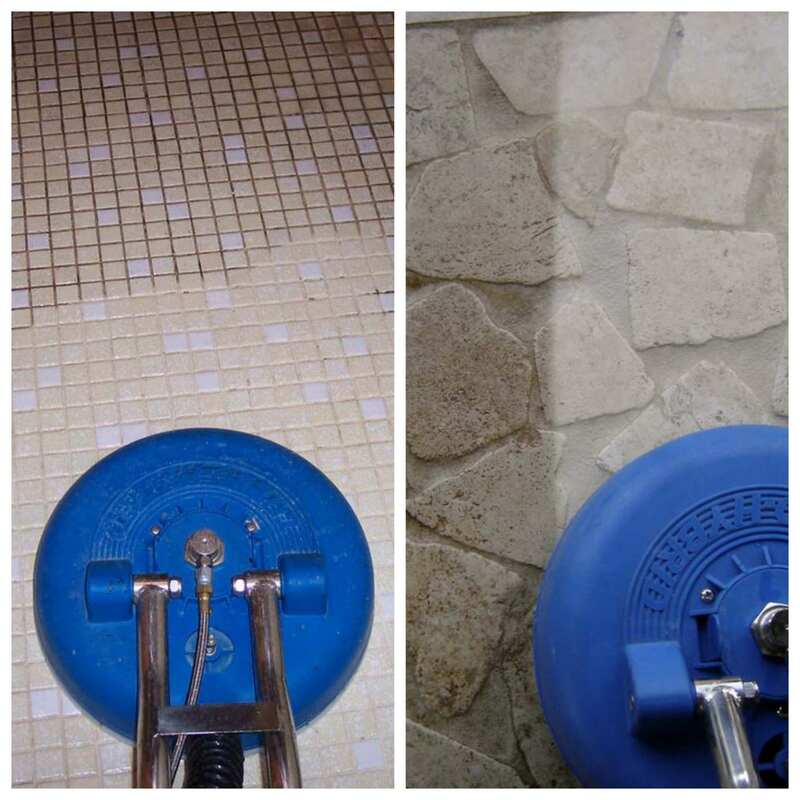 Our Cleaners have experience to clean tile and grout using latest technical equipment. Commercial premises such as store, shopping centre, offices and reception hall have heavy pedestrian traffic. Tiles becomes more dirty than any other areas. It needs to be clean frequently and very often. We arrange regular cleaning of tiles periodically as require. Are you moving out of a property? Amongst all things, you will need to get your bond back. To help you with this, we at Carpet Cleaning for Perth offer professional end of tenancy cleaning in Western Australia at affordable prices. We can do all the work for you, such as cleaning house, carpet steam clean and tiles scrubbing – take a look at our services and pick the tasks you wish us to do and we will provide you with preferential rates. All you need to do is call us at 0424 470 460 or drop us an email at sales@carpetcleaingforperth.com.au and we will proceed with all cleaning chores while you’re dealing with your other works. Carpet Cleaning for Perth will carry out comprehensive rental inspection cleaning for your property. We will get the job done on time so you can easily pass your routine inspection. 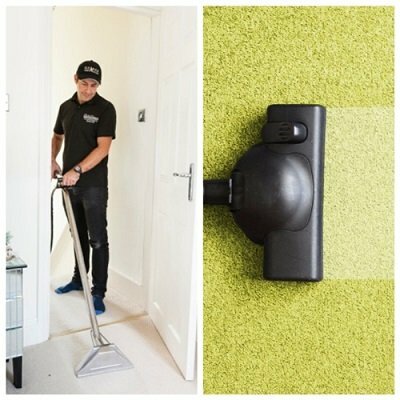 Carpet Cleaning for Perth has professionals that are experts at our job and can perform end of lease cleaning using a systemic and fast approach. We will ensure you will have a peace of mind moving to another home. Carpet Cleaning for Perth understand that it is important to complete a full real estate cleaning according to your agent’s requirement. With our premium service, you will be able to get your bond back easily. It is necessary to make sure your rental property is cleaned up to standard once your lease ends. We at Carpet Cleaning for Perth will apply the most efficient and effective method to carry out post rental cleaning for you. We are reliable and provide best cleaning service in Western Australia. We keep our promise and never cancel bookings. We always welcome feedback from customers. We provide best cleaning services in an affordable price. To make a booking please call us on 0424 470 460. I used Carpet Cleaning for Perth for my bond carpet clean. I was impressed, they turned up on time, which i was worried about but it was all for nought as the carpet cleaner was on time, was personable and did a great job. I got all my bond back so I’m very happy. I would happily recommend if you need carpet cleaning. I decided to finally get my tiles cleaned properly and boy what a difference it makes having the grout and tiles cleaned professionally, they are so white and clean they are amazing, I’m so happy thanks a lot guys. My friend split some food and drinks on my sofa and they offered to have it professionally cleaned. Grateful for my friend helping me I wanted to find the best upholstery cleaner for the best price. In the end I went for quality and the price was only a bit more than the competition, but I’m happy given they cleaned the sofa very well and didn’t damage anything, which was my concern so overall I would happily recommend Carpet Cleaning for Perth.